In Cap we trust! But when Steve Rogers ushers in the Secret Empire, find out what the new order means for not one but both Captain Americas! As Steve enacts his grand vision, he is forced to confront some of his nearest and dearest. Will Namor, the Sub-Mariner prove to be a staunch ally - or a deadly enemy? And what about the one person Steve cares about the most? Sharon Carter has a fateful decision to make - Meanwhile, a crucial mission draws Sam Wilson out from the shadows - and into the skies once more! Back in the fight, Sam battles to restore sense to a world in chaos! 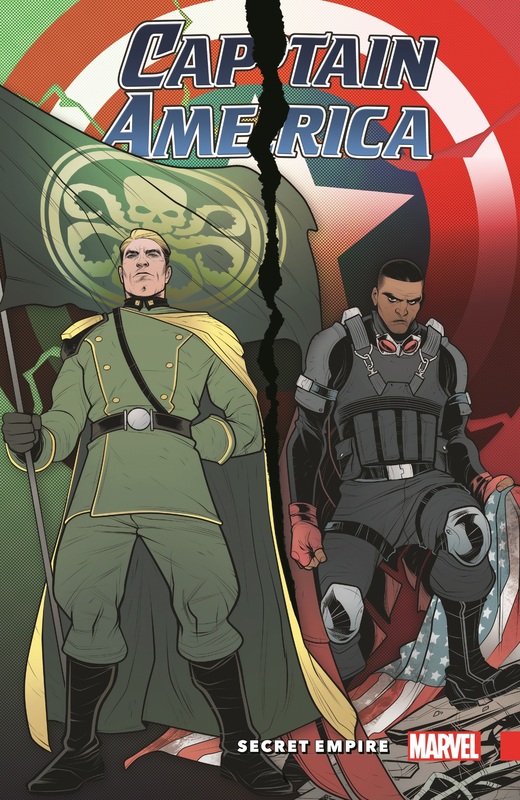 But Hydra has no need for two Caps, and Sam must face his ultimate foe! 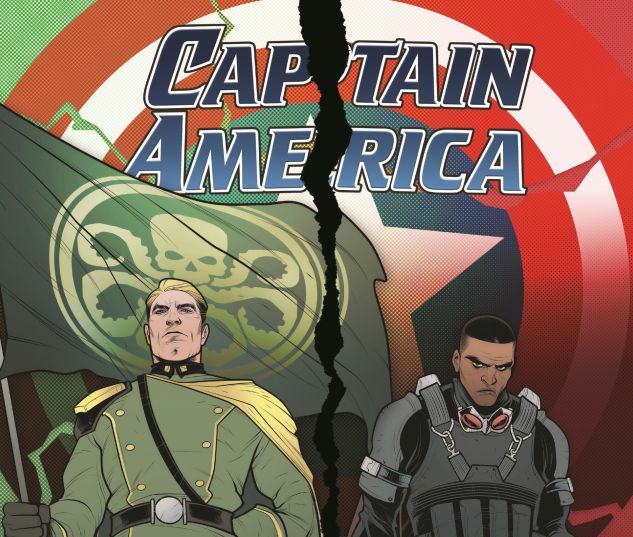 Collecting CAPTAIN AMERICA: STEVE ROGERS #17-19 and CAPTAIN AMERICA: SAM WILSON #22-24.